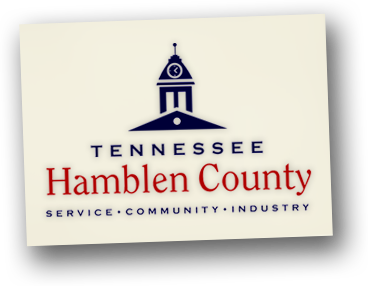 Notice is hereby given to all members of the County Commission of Hamblen County, Tennessee, to all residents of Hamblen County, and to any interested persons that the start time of the regularly scheduled committee meetings of the Hamblen County Commission has been changed to 5:30 p.m. These meetings are held in the large courtroom of the Hamblen County Courthouse located at 511 W. 2nd North St. and are open to the public. There will be considered at such meetings any items which might properly be heard at regular meetings of the County Commission Committees. Committee meetings for the remainder of 2019 are scheduled for 2/11, 3/11, 4/8, 5/13, 6/10, 7/8, 8/12, 9/9, 10/15, 11/12, 12/9. This notice is given pursuant to Title 8, Chapter 44, Tennessee Code Annotated.